If you want to wish all your family, friends and special people this new year bring them joy and happiness, there is a great way to do it, you can use a virtual card or an image. 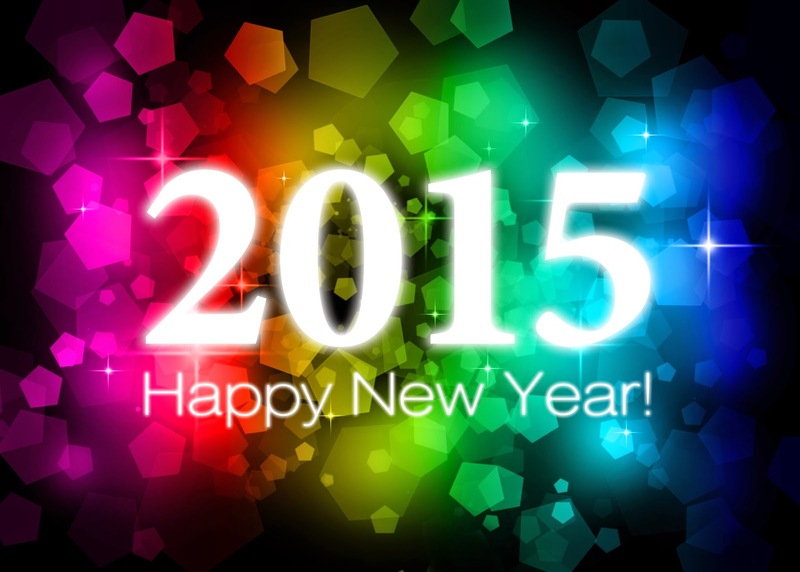 Below you are going to find a great selection of images perfect for wishing a Happy New Year 2015. 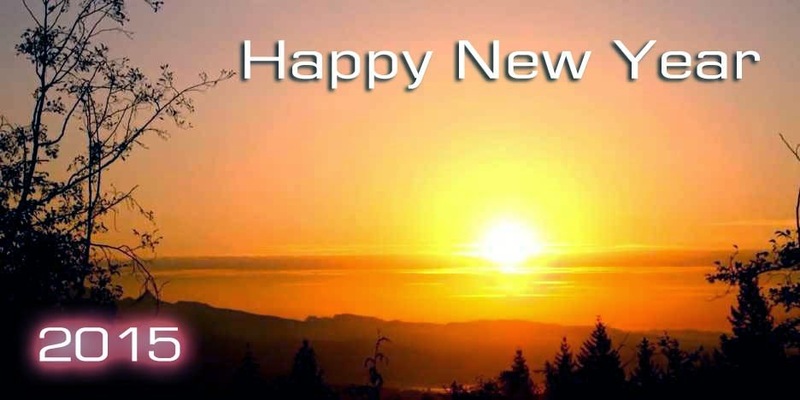 Happy New Year 2015 with a beautiful landscape in the sunset. A card with the phrase: Bye Bye 2014. Welcome 2015. 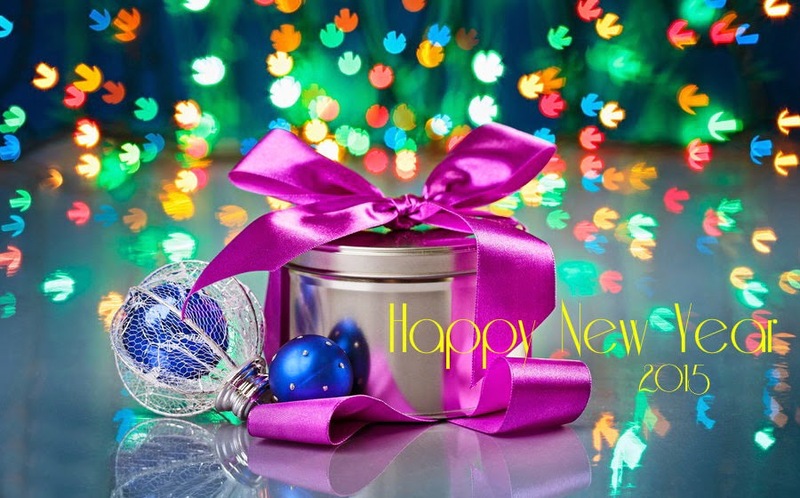 Happy New Year 2015 with a gift with a bid purple ribbon and some colorful shapes. Happy New Year 2015 with the numbers on the sun. 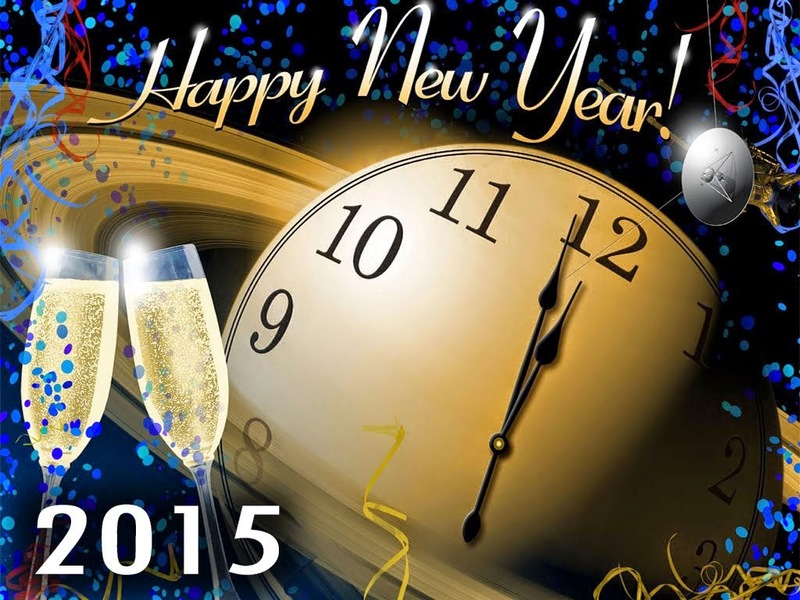 Happy New Year 2015 with golden letters, a clock and a couple of glasses of Champagne. 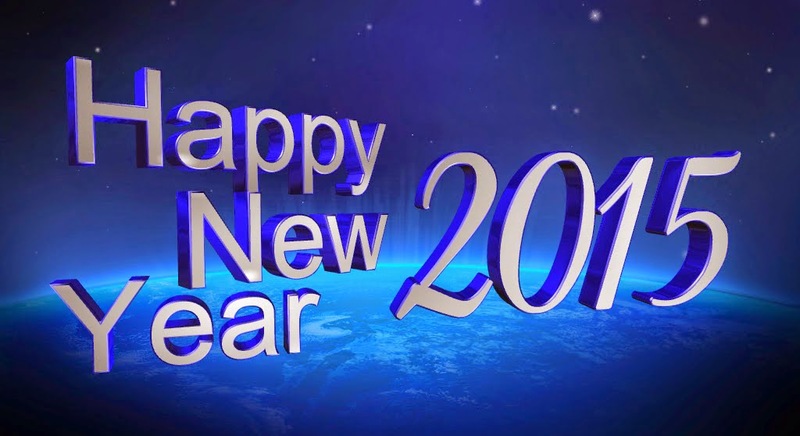 Happy New Year 2015 with grey letters and numbers on a blue background. 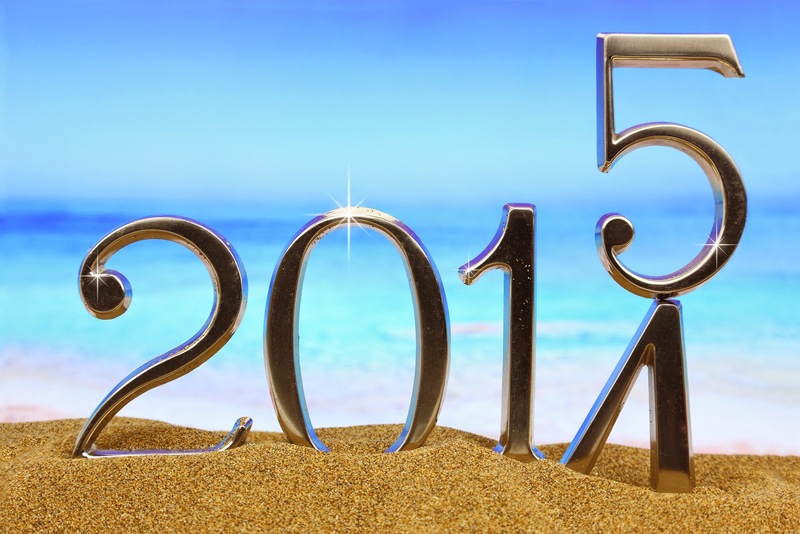 Happy New Year 2015 with stylized white numbers. 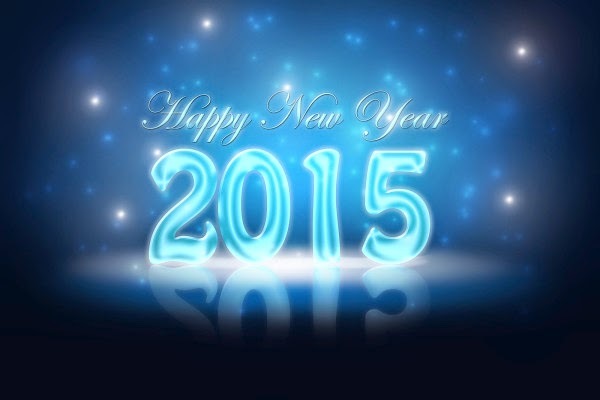 Happy New Year 2015 with sky blue letters and numbers on a background full of stars. 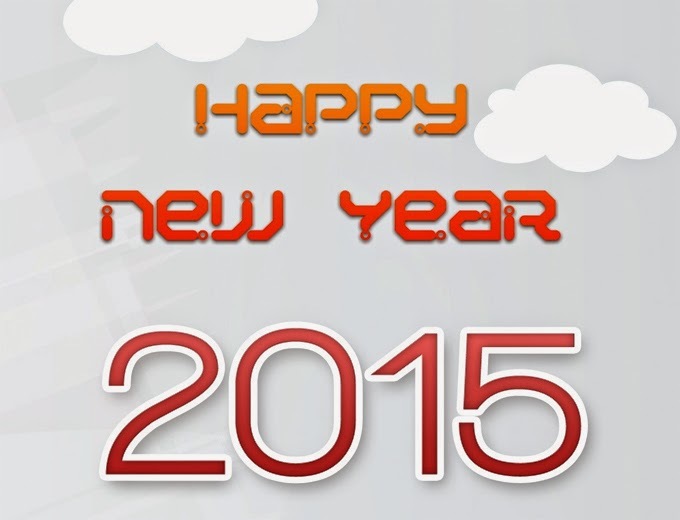 Happy New Year 2015 with orange letters and numbers and some white clouds. 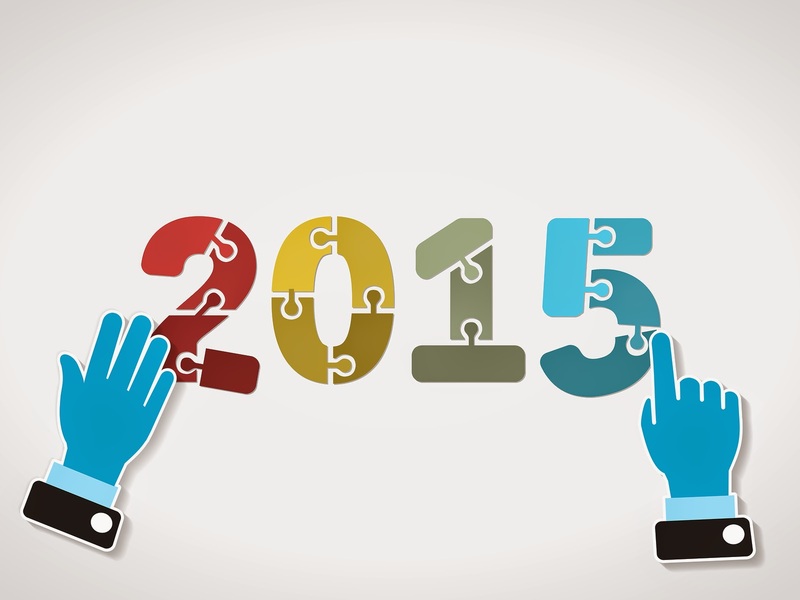 Happy New Year 2015 with the numbers with pieces of a puzzle and a couple of hands playing with it. 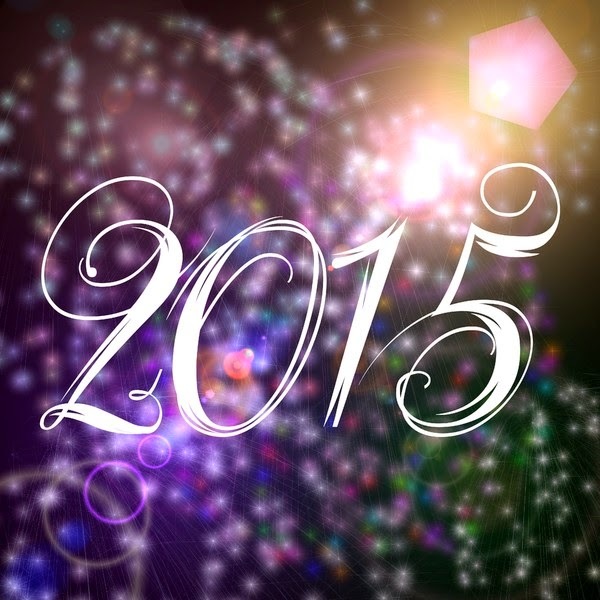 Happy New Year 2015 with white numbers on a colorful background.